The near-parity of the British Pound and the Euro is inspiring British buyers to look west rather than east for a ski property. 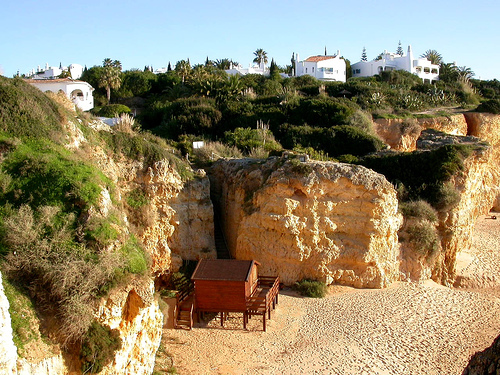 The British and Irish make up the largest buyers of overseas property buyers and the markets that they favour are therefore the most popular overseas property destinations. These are primarily sun-soaked beach destinations, owing to the cold British weather, but in recent years the market for ski-property is growing. 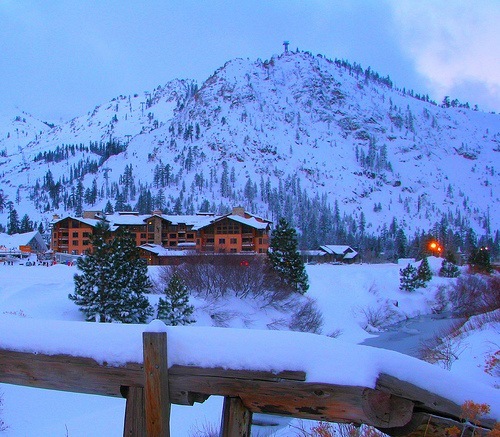 More and more winter sport tourists decide to invest their money in a ski property. It makes sense to stay in your own second home when you are away from home as you can indulge in your own space. 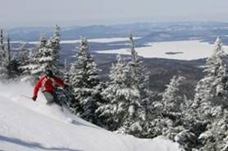 On the other hand, ski rentals provide an excellent way to earn some extra income through rentals. The best options are those that allow for turnkey and maintenance-free upkeep of the property. 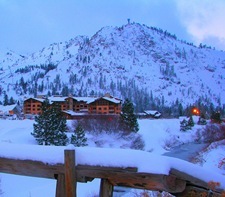 This is best done with one of the three most popular type of ski properties covered later in this article. 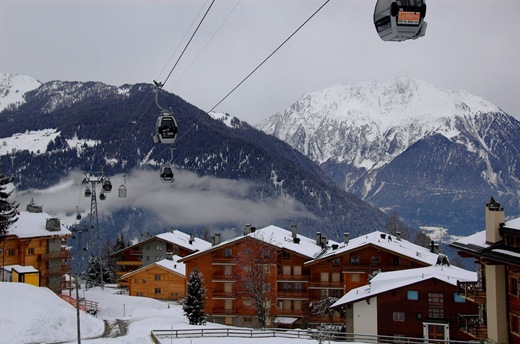 So you went to Verbier, Switzerland on your last skiing trip and fell in love with the place. 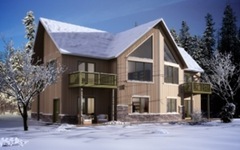 So much so that you are keen to buy your very own Swiss style chalet and ski home. If that is you, then welcome to the wonderful dreamland that is called Verbier. You are certainly not alone with your intentions as every year thousands of skiers and snow enthusiasts come to Verbier to spend some of their holidays. Once it is time to leave, many struggle to say goodbye to this popular spot in the Swiss alps. 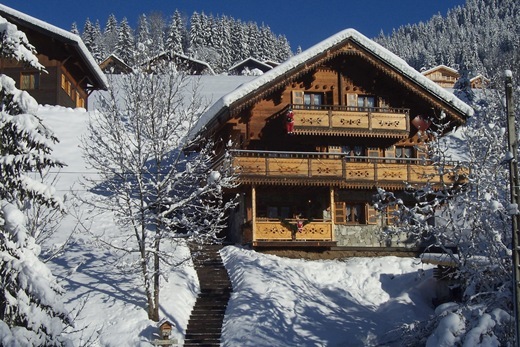 If you are keen on acquiring your own Verbier chalet, then you will find our guide helpful.